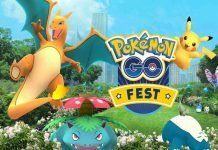 Developers at Niantic are working quite hard to iron out the bugs and issues present in Pokemon GO, which was launched a few months ago. Several updates have been released for the game so far, and the latest one brings a couple of minor improvements. The latest release bumps up the version number to 0.47.1 and is now available to download. 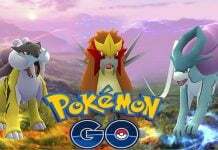 Pokemon GO 0.47.1 APK download file comes with build number 2016111700 and weighs a good 90.12 MB. The app runs on all devices running Android 4.4 and above. This is a stable version and not a beta release, so you can install this update without any worries. A small changelog has been provided for the new Pokemon GO update. The new Pokemon GO APK update for Android comes with some minor text fixes. Also, many users were reportedly having issues with the Egg-hatching cutscene animation, where the animation would be visible sometimes from the map view for a brief moment. Apart from that, there’s nothing new inside the Pokemon GO 0.47.1 update, though under-the-hood performance improvements and stability fixes are always present, more or less. 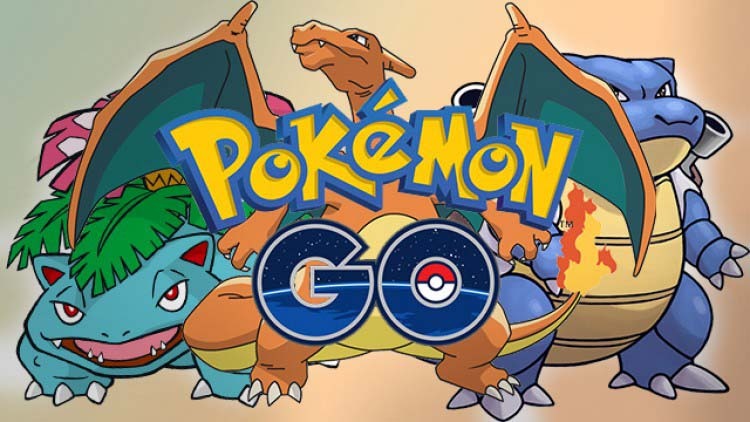 You can download the latest Pokemon GO version for Android from the Google Play Store. 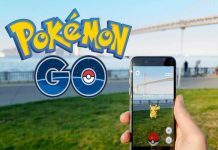 Alternatively, you can get the updated Pokemon GO APK file from Aptoid.com. Previous articleOnePlus 3, OnePlus 3T Android Nougat Update: What Should You Expect?